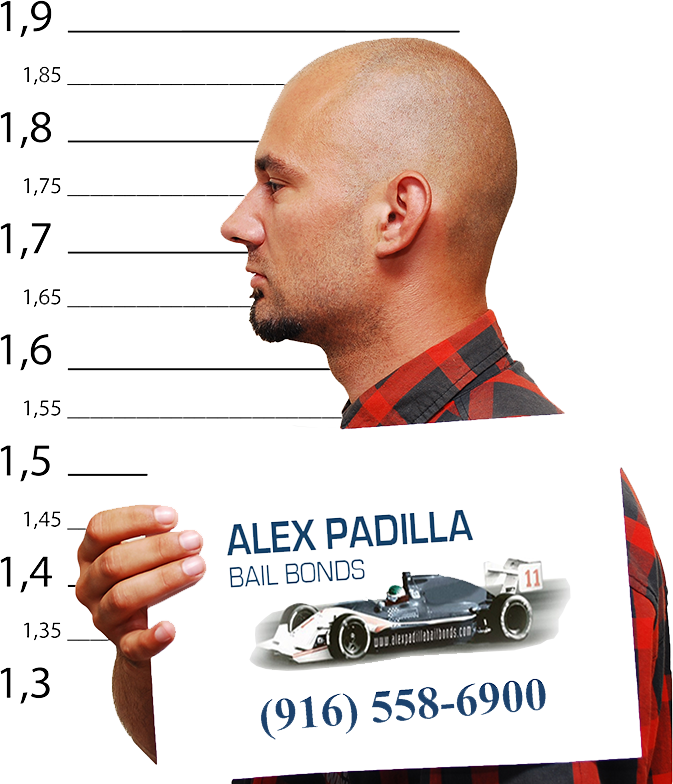 Alex Padilla Bail Bonds is one of the country’s oldest and largest bail bonds companies in the bail industry. For IMMEDIATE service our agents are on call and available 24 hours a day, 7 days a week, 365 days a year. Personal check and collect calls accepted, call (800) 675-2539 to get your friend, co-worker or relative released from custody now. 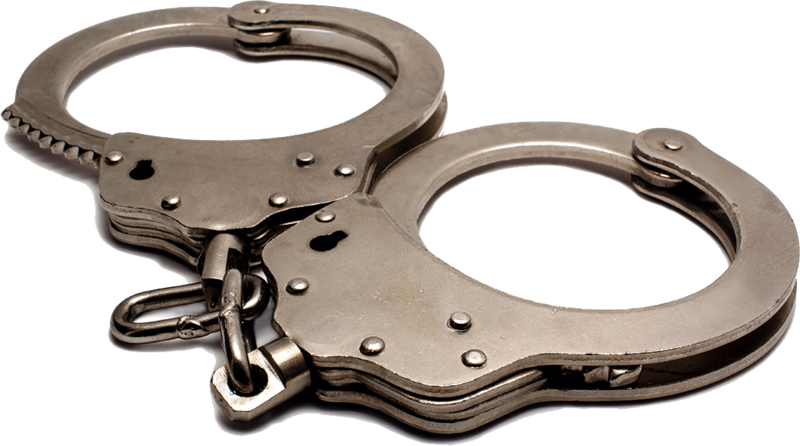 You may also fill out this contact form and one of our bail agents will get back to you right away. 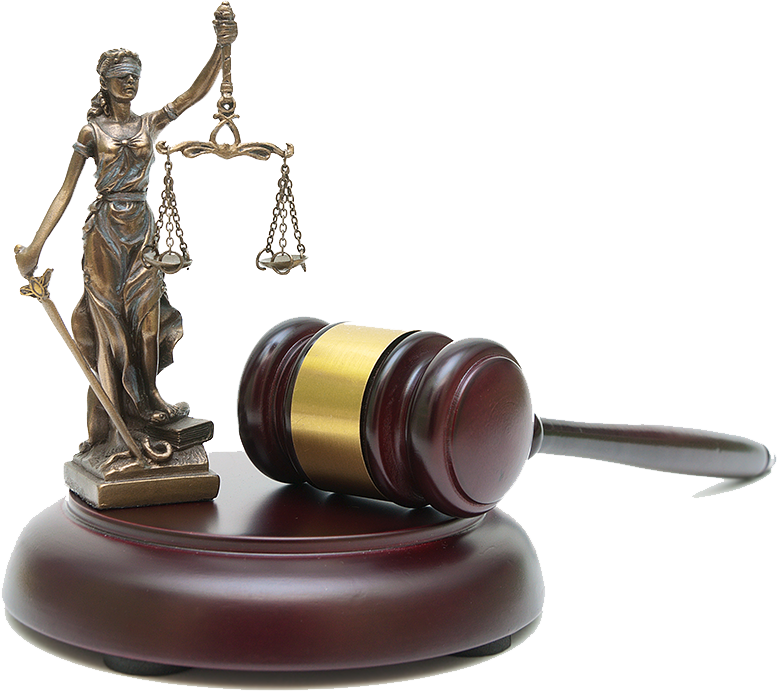 Check out our resources page for more information on ” How Bail Works “. Have you or your loved one been arrested?